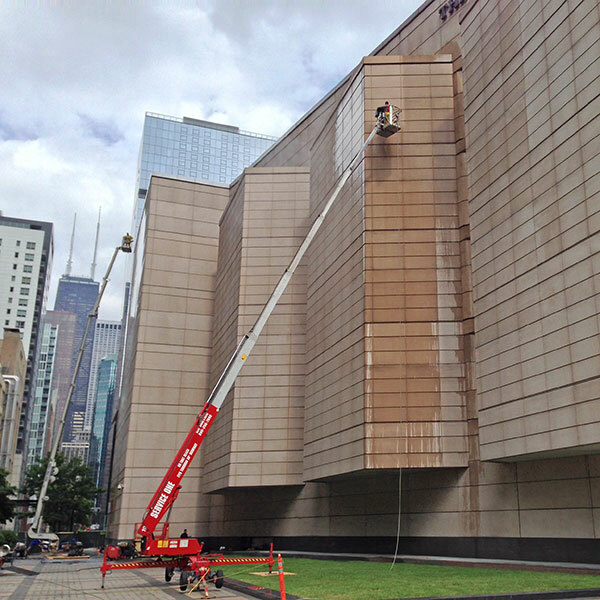 Pressure cleaning of sidewalks, pavers, parking decks and garages, and stone facades is our specialty. 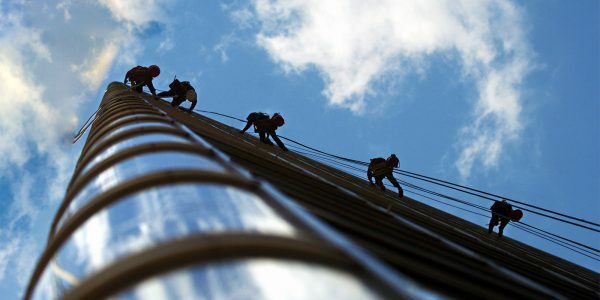 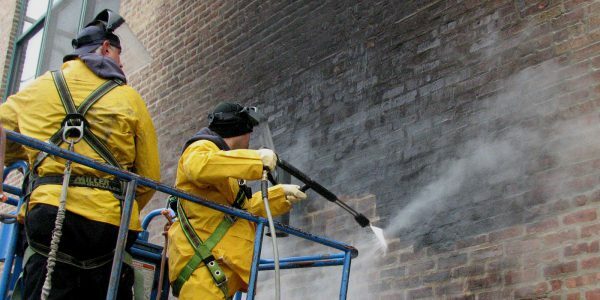 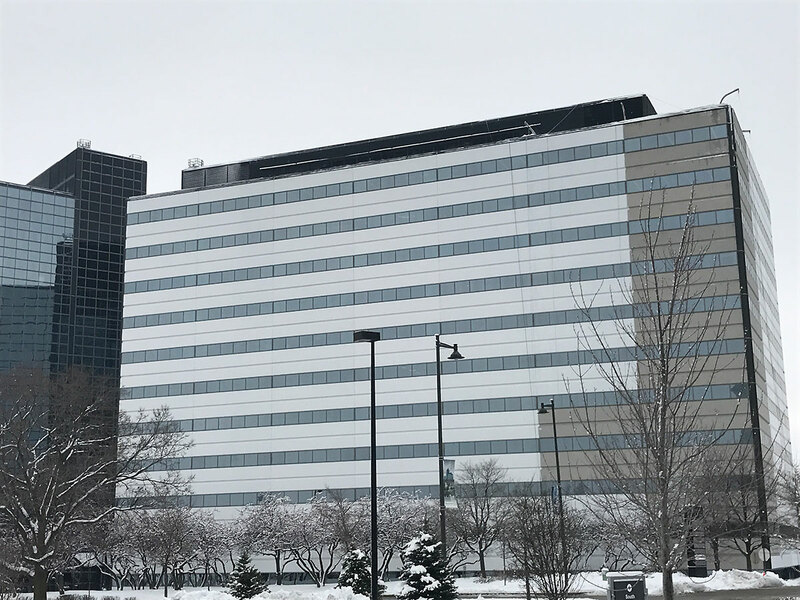 Service One has extensive experience cleaning and restoring building facades from masonry and pre-cast concrete to the terra cotta and limestone of Landmarks and architectural gems. 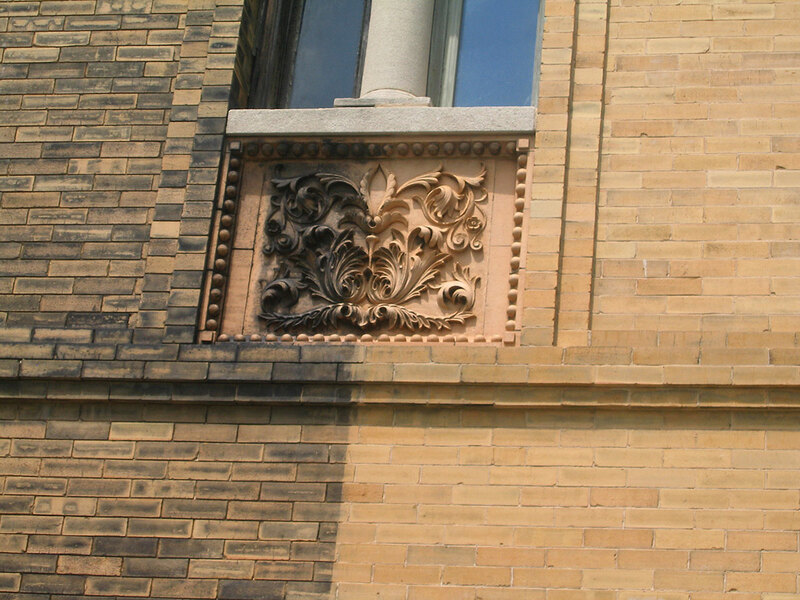 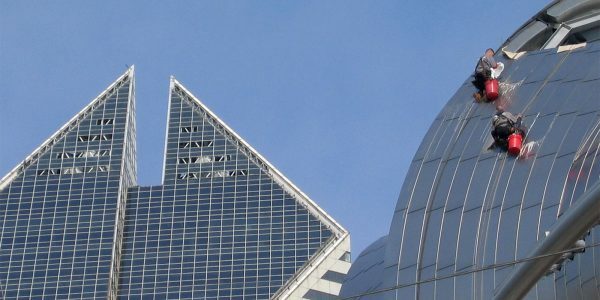 All work is performed with the highest degree of building conservation and environmental protection and based on the latest preservation and waterproofing techniques and materials.